As Sheriff, Jimmy Harris has implemented many different programs. Some of these include the R-U-OK program, Project Life Saver, Yellow Dot, Community Watch meetings, and Run Hide Fight. He started teaching a gun safety program Eddie Eagle to DeKalb County Schools grades Pre-K through Fourth. These programs are designed and implemented to improve/mend relations with the public and to keep the public informed of current events. Sheriff Harris annually published his State of the Sheriff’s Office in newspapers and throughout the county. 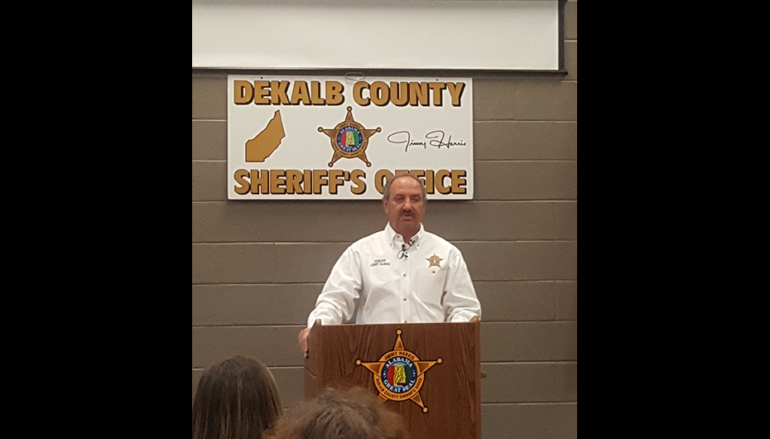 A Citizens Academy was initiated to the citizens of DeKalb County to help them understand what the Sheriff’s Office does, what the Child Advocacy Center, the District Attorney’s office and the Drug Task Force do and how the these agencies work together with the Sheriff’s Office. After a new gun law was enacted, Sheriff Harris began a Basic Hand Gun Shooter Course instructing citizens on how to handle and manage a gun. Since being elected and taking office as Sheriff in 2007, Sheriff Harris has partnered with the U.S. Marshal Service for the Joint Gulf Coast Regional Fugitive Task Force. Harris has also partnered with the FBI on the Safe Streets Task Force for years in DeKalb, Etowah, and Marshall Counties. At the DeKalb County Detention Center, contracts were signed with ICE, Immigration and the U.S. Marshals to house their federal inmates to help defray the costs of the construction bond issue and operation of the jail. First elected Sheriff in 2006, Sheriff Harris rose from the Deputy Sheriff’s ranks to Lieutenant in 1995 and to Captain 2004. While serving as a Deputy, Sheriff Harris organized the DeKalb County Sheriff’s Mounted Unit and served as its Commander. He also established the “Cowboy Up, Say ‘Whoa’ to Drugs” Program in conjunction with D.A.R.E. 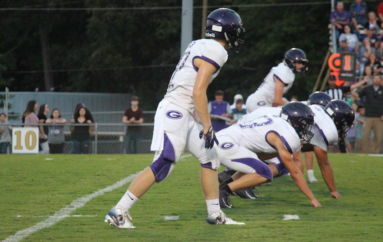 He is a graduate of the National Sheriff’s Institute, Northeast Alabama Police Academy, and Geraldine High School. Sheriff Harris was voted the Best Police Officer in DeKalb County by the Times-Journal in 2006 and 2007. 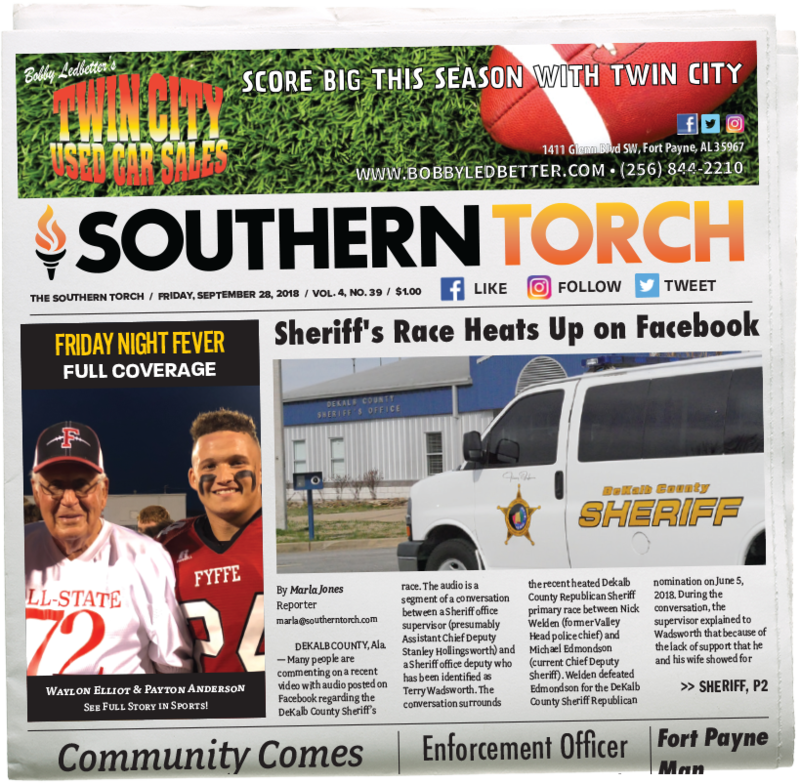 He was awarded the Fort Payne Chamber of Commerce Public Servant of the Year Award in 2009 and Law Enforcement Officer of the Year by the Fort Payne Optimist Club in 2004. 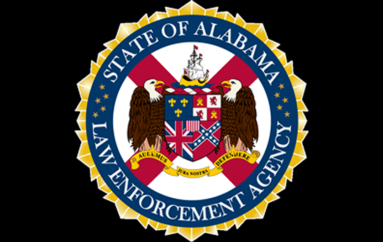 Sheriff Harris is a member of the Alabama and National Sheriff’s Associations, DeKalb County Courthouse Security Committee, American Deputy Sheriff’s Association, Lifetime member of National Rifle Association of America, Fort Payne F.O.P. Lodge and Chairman of the Board of the DeKalb County Drug and Major Crimes Task Force. He has also been a member of the Geraldine Masonic Lodge since 1983 and is a member of the Cahaba Shrine, board member of the DeKalb County Children Policy Council, Northeast Alabama Community College Criminal Justice Advisory Board, State of Alabama Agriculture Advisory Commission, Outstanding Poultry Leader for the State of Alabama, Alabama Egg and Poultry Association, and the Alabama Horse Council. Sheriff Harris and his wife, Sabrina, are members of the Nazareth Baptist Church. They have 2 children, 4 grandchildren, and 1 great grandchild. Buy your ticket for a chance to win a Sony Bravia 32″ TV! My wife and I want to thank you, Jimmie, for your dedicated service and we thank God for keeping you safe while you were keeping us safe. We are sorry to hear you will not be continuing as our Sheriff but we pray your retirement will be everything you hope it to be. May God bless you and your family. Phillip and Marlene Ittenbach Jr.